Bai Qian is the youngest of five in the Bai family, a family of fox deities and the rulers of the mystical land Qing Qiu. One day, Bai Qian is invited to the East Sea to attend a party. There, she runs into a little boy who steals her fan. When she notices the boy missing, she spots a lady dropping the fan. The lady is recognized by Bai Qian to be Xuan Nu, the Demon Clan's Queen and a shapeshifter. Xuan Nu runs away, only for a man to come running to the boy, calling him Ah Li. Bai Qian, thinking that he is Xuan Nu, tries to stop him from approaching the Ah Li. While fighting, the man stops and calls her Su Su. 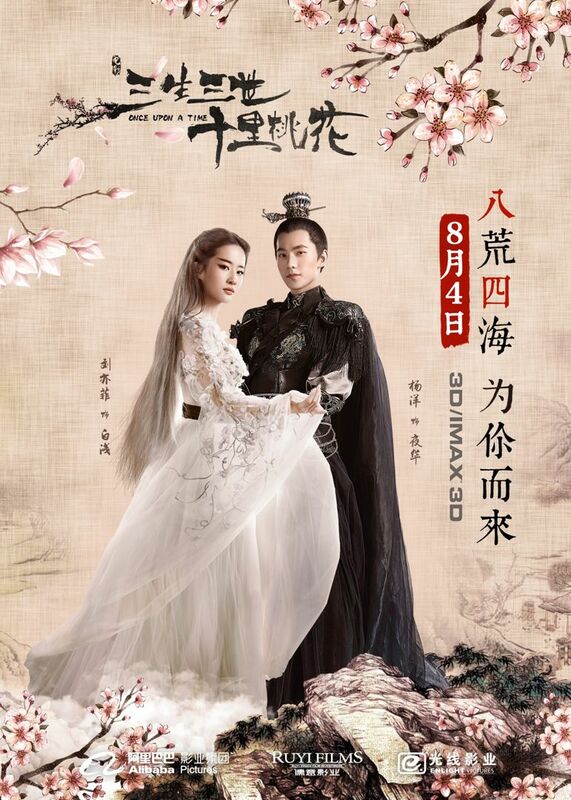 The man is revealed to be Ye Hua, her betrothed, Ah Li's father, and the Heaven Tribe's Crown Prince. After Ye Hua apologizes, she leaves. Read more on Wikipedia.